Surf, sun, sand and so much more are here in spades at Tuckaway Shores. 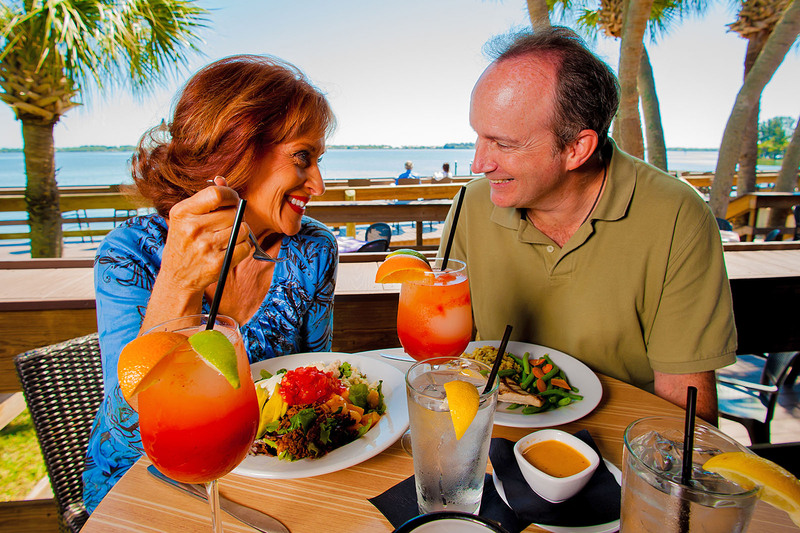 You’ll find wonderful dining, endless Space Coast activities, family attractions and a variety of water sports. 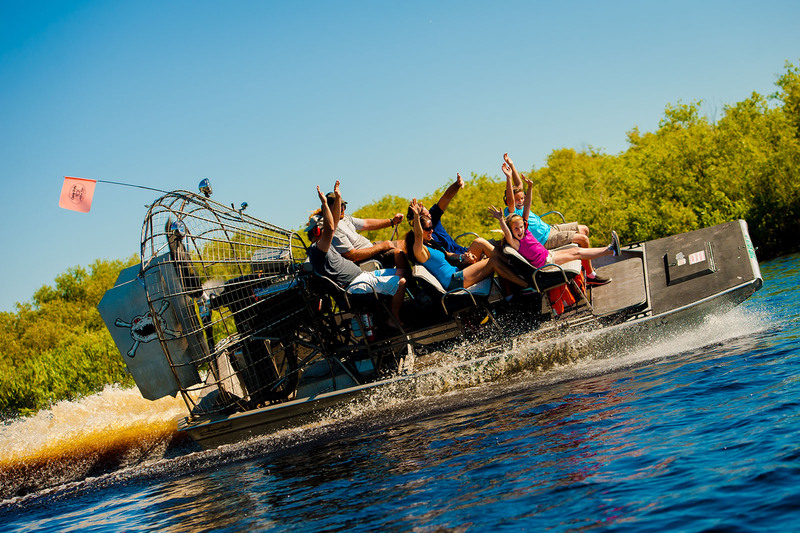 From relaxing respites to fun-filled activities, there’s something for everyone! From fancy to informal, homestyle to international, there is something for everyone in the Indialantic and Melbourne areas. You’ll even find great spots just minutes from our property. 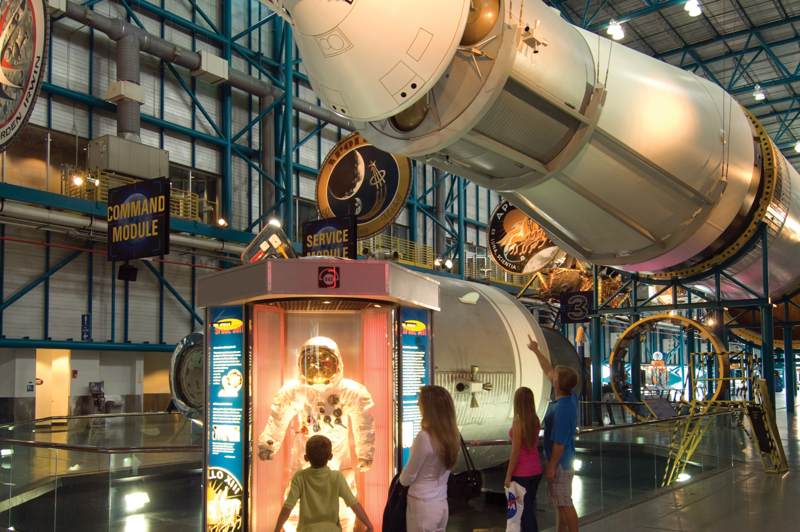 Port Canaveral—Why Not Extend Your Vacation? Looking for hotels near Port Canaveral? We’re only a short drive away offering the perfect warm-up to your cruise or the ideal beach getaway after your cruise. Extend your plans just a little longer and enjoy the oceanfront location, fun amenities and Old Florida charm...after all, there’s no need to rush your well-earned vacation! When you’re booking accommodations before or after your Port Canaveral cruise, call Tuckaway Shores first. We greatly appreciate our military guests! When you’re looking for Patrick Air Force Base accommodations, why not make a real vacation of it and stay just a short drive at Tuckaway Shores? In addition to spacious, oceanfront accommodations, we offer fantastic savings with a government rate for military traveling with work orders and a special vacation rate for all active duty military. It’s our way of saying thank you for your service. Our beachfront resort is minutes from the Florida Institute of Technology. Whether you’re coming to campus for a graduation, a visit or business, enjoy the spacious suites and oceanfront location at our resort. Taking an Orlando Vacation? Make It an Oceanfront One! Why not get the best of both worlds? 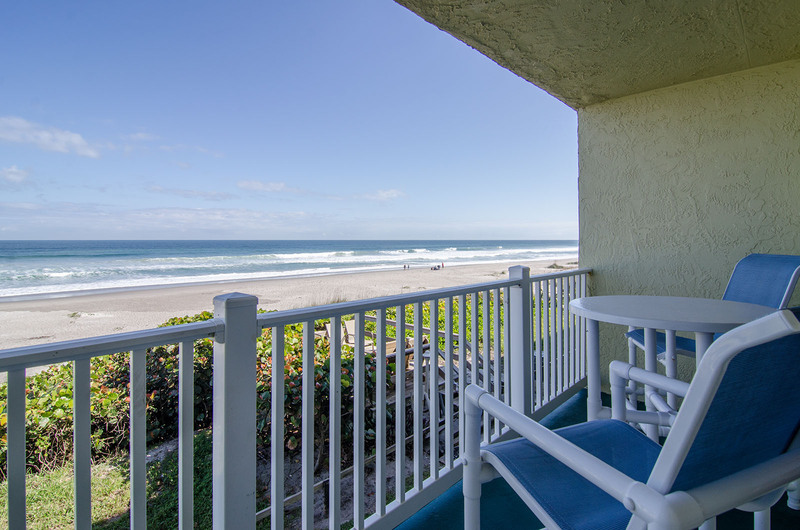 Enjoy the beautiful Florida beaches and the amazing Orlando theme parks when you stay at Tuckaway Shores. We will show you the charm of Old Florida and put you just a short drive from the best Orlando attractions. So when you’re planning your magical Disney vacation, remember that our resort’s location is the nearest secluded beach to Orlando. Don’t just look for hotels near Orlando, give you and your family a truly unforgetable getaway by giving them the best of both worlds. Let us know if you have any questions about nearby attractions and activities. We'd love to make your stay an enjoyable one. Contact us today and we'll be happy to assist you!